A friend of mine on Facebook shared this amazing short film with me this past week. This short video encompasses everything I've tried to teach folks about my daughter, who also has a life long disability. I encourage you to please take a couple minutes out of your instructional time and share this video with your students.
" “Ian” started as a mother’s mission to educate her son’s bullies on the playground—one to one. When she realized that the need for inclusion was bigger than one playground, she wrote a book and founded Fundación ian to change thousands of minds and attitudes about people with disabilities. 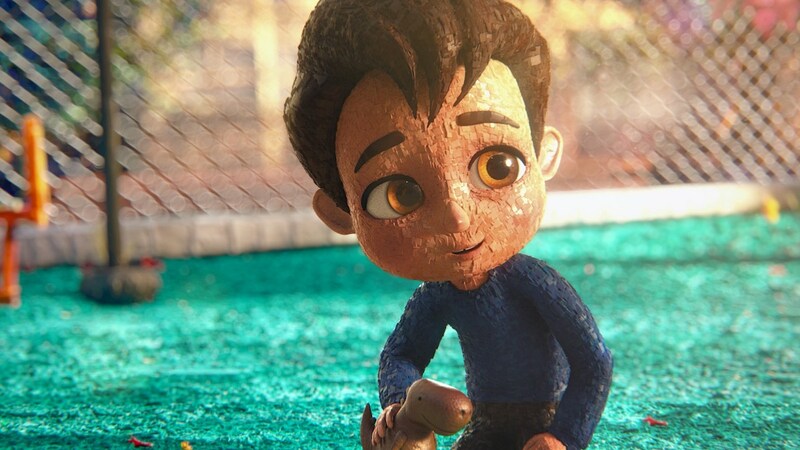 She approached MundoLoco, a top digital animation studio in Latin America, about creating “Ian,” an animated film to deliver the message of inclusion to audiences all over the world. " We are so lucky to have had such amazing teachers for our daughter in Brenham ISD. 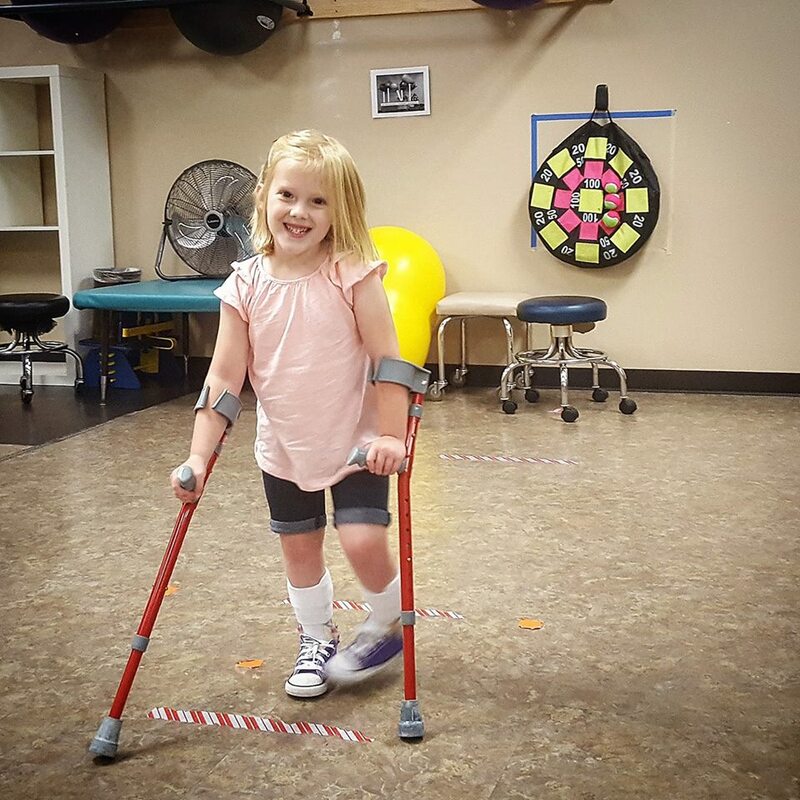 They are constantly teaching and encouraging other students about ways to include our daughter in all aspects of play in and out of the classroom. Thank you Mrs. Maza and Mrs. Lewis!! !